By some estimates, California is short more than a million rental units that are affordable to extremely low-income residents. Sacramento and San Joaquin counties have some major funding coming their way to house the homeless. The U.S. Department of Housing and Urban Development is awarding $19 million to Sacramento and $4.3 million to San Joaquin in what’s called the Continuum of Care Program to end homelessness. That money will go toward continuing to pay for apartments and temporary housing for homeless people and families. Jon Mendelson, executive director of Ready to Work and a member of the San Joaquin County Homeless Task Force, said funding helps to put a roof over the heads of hundreds, but it doesn’t yet solve the problem. “We’ve let the issue of people living on the streets go unaddressed for a long time and now that we’re fully able to get some traction, it’s going to take some time to see results, but good work is happening and we are moving in the right direction,” he said. 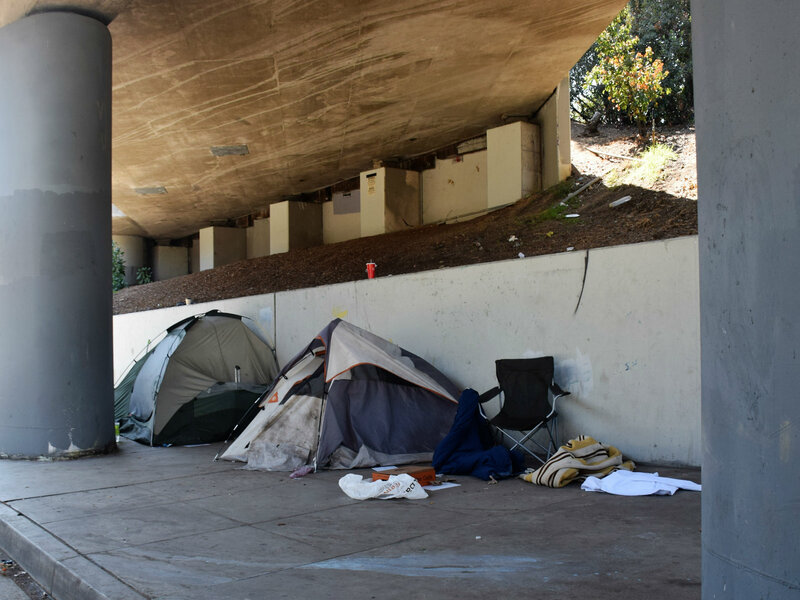 Mendelson said the state is adding another $7 million for San Joaquin through the Homeless Emergency Aid Program to build small homes and enlarge shelters. Another $2 million is marked for people with mental health issues.